Suma is known as “para toda" in South America which means "for all things". Recommended Daily Intake: 2-4 capsules two or three times a day, or as directed by a healthcare professional. Start with a single capsule, steadily increase serving to 2. 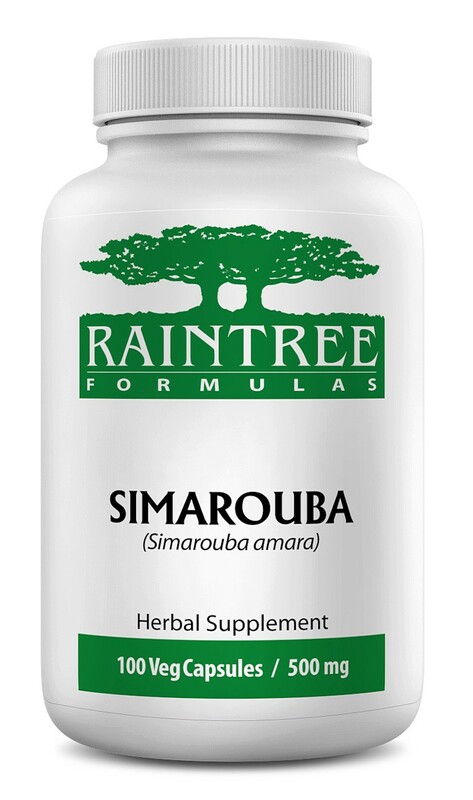 Ingredients: 100% Pure Suma (Pfaffia paniculata) root herb.